A professional type flush cleaner suitable for cleaning of circuit boards, connectors, switches, and other electrical components. For outdoor jobs, it stops or greatly reduces string shock resulting from cross surface conductance through surface soil. 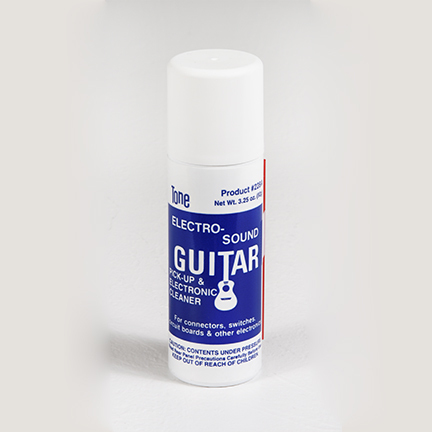 Totally harmless to instrument finishes, strings, and electronic devices. Net. Wt. Each Can: 3.25 oz. Min. Order Weight: 10 lbs. Open communication for a smooth process. Thank you for reaching out to us. At Chem-Pak® we believe in transparency and keeping in constant communication. We look forward to hearing from you and working on your project.